In Uganda, SPRING joined other nutrition stakeholders in the country to celebrate World Breastfeeding Week (WBW) from 1st -7th August 2015. The World Alliance for Breastfeeding Action (WABA) started WBW in 1992 with the vision of a world where breastfeeding is the cultural norm. 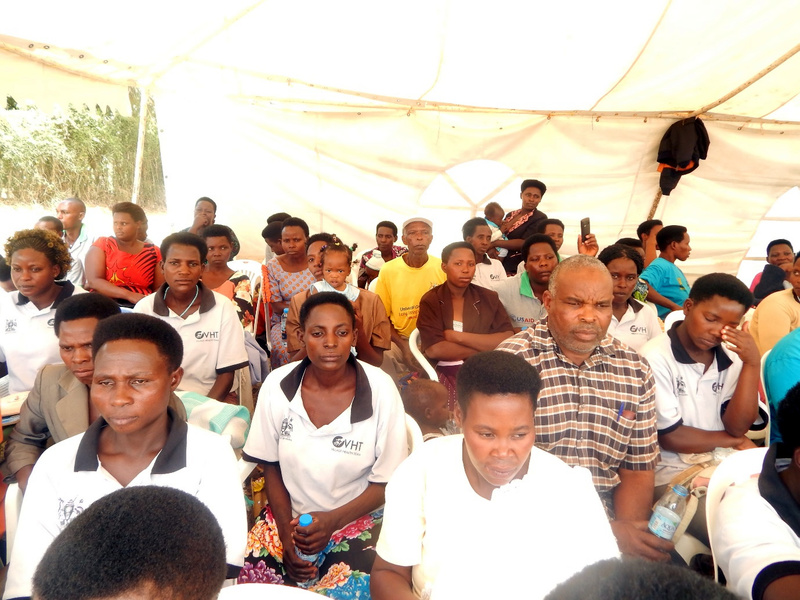 SPRING/Uganda celebrated WBW by organizing several activities at health facilities and within communities in 3 districts (Kisoro, Ntungamo, and Namutumba) to spread key messages on breastfeeding and nutrition in general. 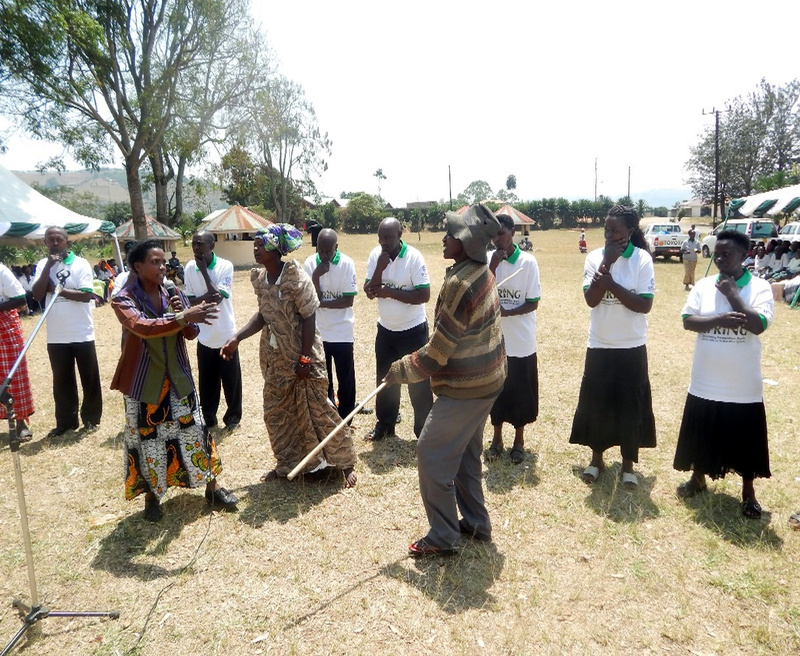 The activities included radio talk shows, nutrition assessments using MUAC tape and weighing scales, food demonstrations to parents and care givers, and rallies/commemoration days where key nutrition messages were disseminated. 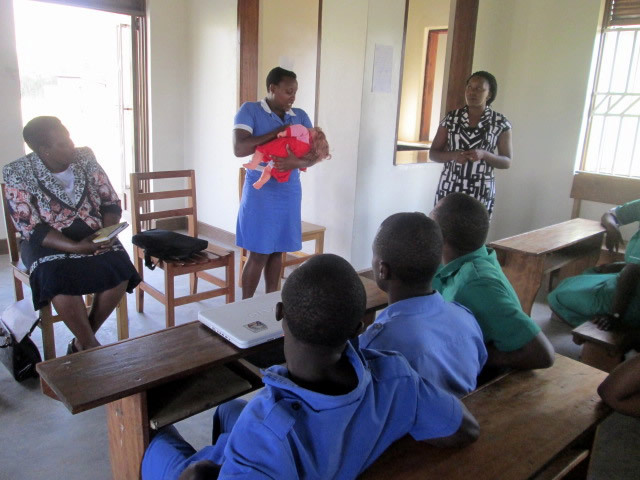 The Ntungamo District Nutritionist, Ms. Nadith Ampumuza, emphasized the importance of breastfeeding to mothers by noting that breastfeeding is the best way to provide infants with the nutrients they need. She further stated that the World Health Organization (WHO) recommends exclusive breastfeeding starting within one hour after birth until a baby is six months old. Nutritious complementary foods should then be added while continuing to breastfeed for up to two years or beyond. 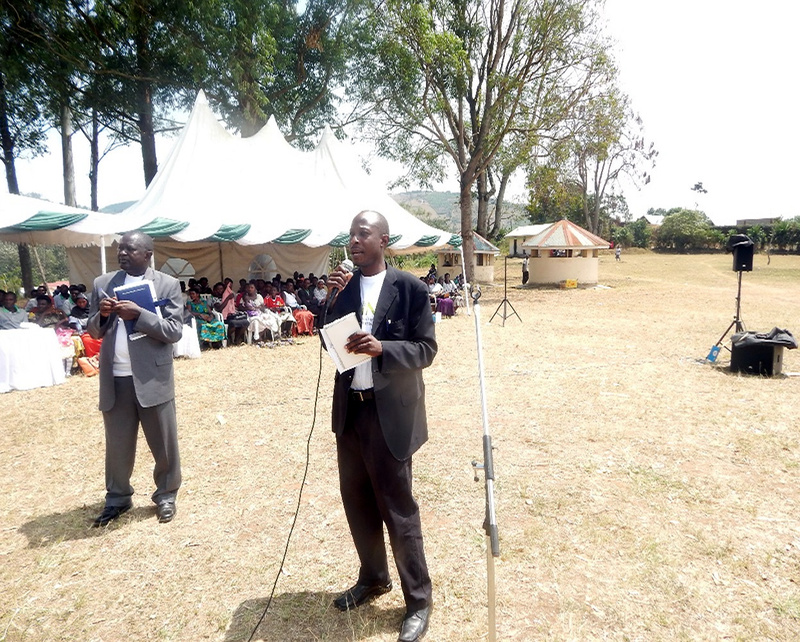 Mr. Katuntu David, SPRING Uganda Regional Coordinator, informed the gathering at Ntungamo that naturally every parent wants the very best for his or her child's health. He noted that SPRING has been working with the district since 2013 to help women get the right information and provide the support they need to start or continue breastfeeding. 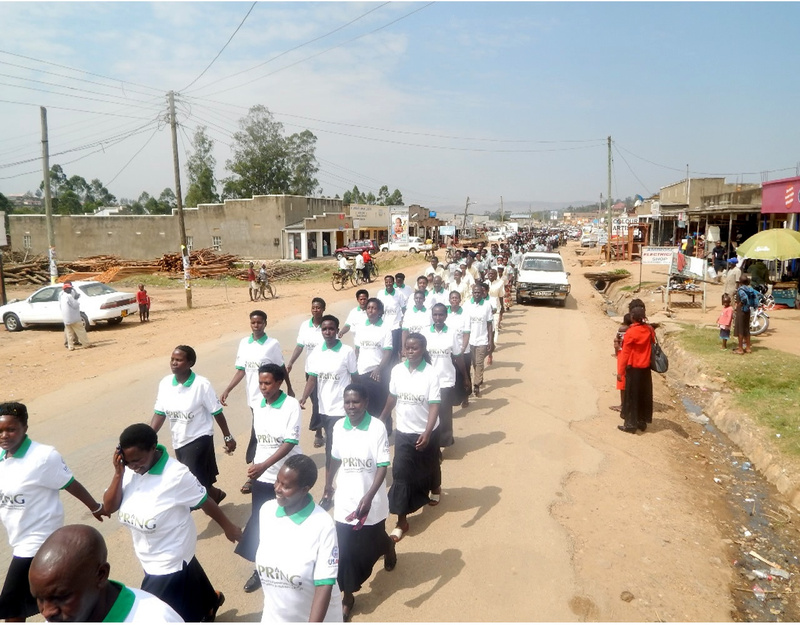 In Kisoro, during the commemoration day, participants walked and danced through Kisoro with a marching band, disseminating and displaying nutrition messages. Some people joined in the dancing, while others asked questions about breastfeeding’s importance and best practices. Commemoration activities across the 3 districts attracted over 1,000 participants, mainly from the health sector, communities, and district officials. Promotion of breastfeeding is part of SPRING/Uganda’s overarching vision to deliver nutrition services that improve the health status of mothers and children.